In either decorative fish ponds or fish farming ponds, HDPE geomembranes and Fish-Grade PVC are used to avoid soil contact and minimize water contamination. Geomembranes prevent both waste accumulation in the soil and leaching of harmful chemicals into the ponds such as ammonia, hydrogen sulphide, acidic constituents, iron and other potentially stressful compounds. This protection improves fish growth while reducing the risk of disease. HDPE geomembranes also reduce erosion, allow for easy removal of wastes within the ponds, provide a smooth harvesting surface, and offer long-term U.V protection in tropical installations. 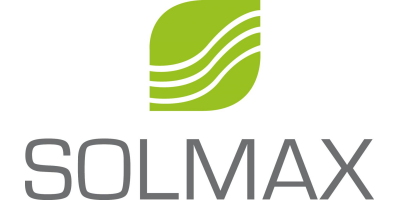 Solmax geomembranes have been used in a variety of fish ponds applications whether for decorative or farming purposes. Please contact us for any technical support or to speak with a sales representative.